Material to withstand heat (heat 450 f / 250 c) and durable nylon plastic. 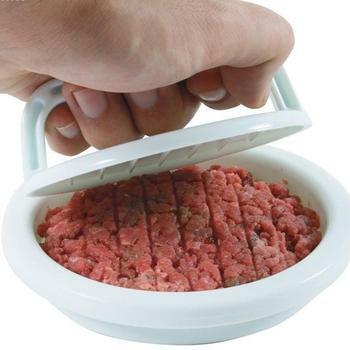 Protect your hand from burning easy to lift the meat barbecue. These claws are made of high quality and durable materials, such as heavy-duty nylon heat-resistant plastic. 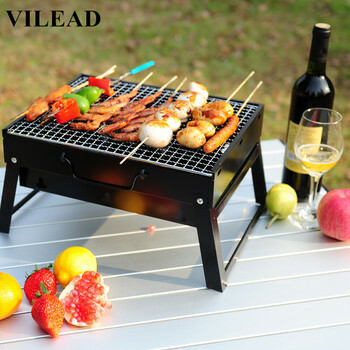 This is the best tool for you to use it to break down the meat, put it from your grill or oven. The meat claws are heat resistant to 450 ° F / 230 ° C. They are also easy to clean and easy to use for everyone!